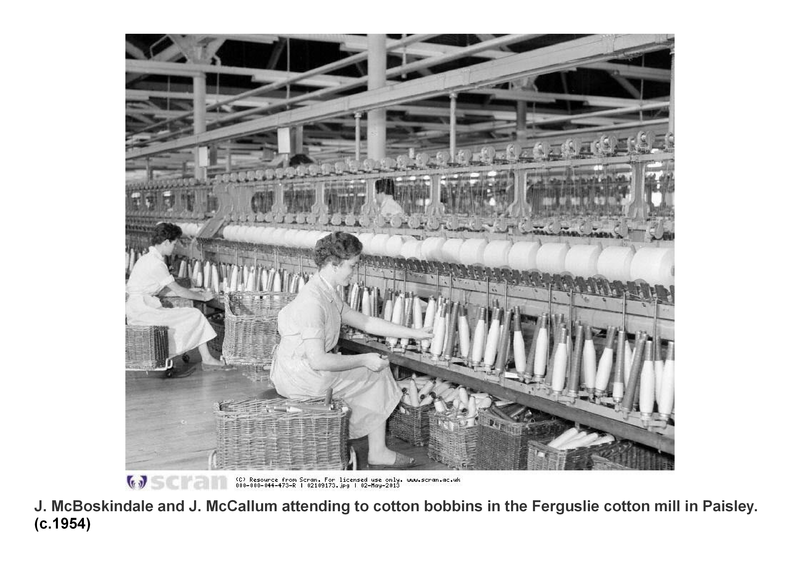 For nearly 200 years the thread mills were an integral part of Paisley's life 'Paisley was the mills and the mills were Paisley', Margaret McFadden from 'Mill Memories' by Evelyn Hood. 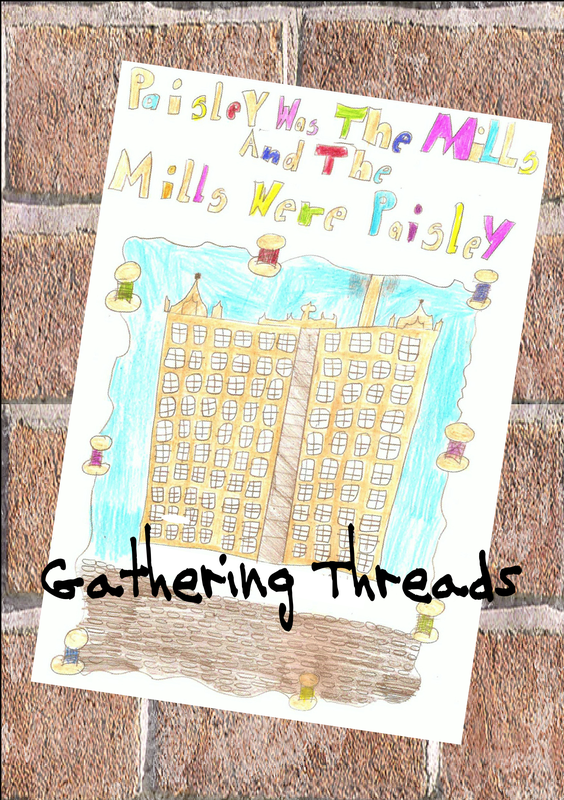 Gathering Threads celebrates and keeps alive the memory of those thousands of people who spent their lives working in Paisley's great thread mills, the industrial heritage with a multi-faceted impact, from buildings to people to products. 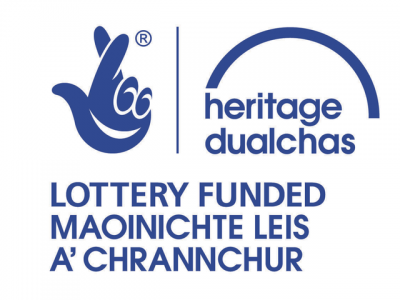 WMT with support from the Heritage Lottery Fund and Renfrewshire Council, facilitated the project which enabled Renfrewshire poets: Mo Blake; Kathryn Daly and Tracy Patrick to work in 6 local Primary Schools at P6 & P7 level and 1 Secondary School at Secondary 1 level, in Paisley: Gallowhill Primary School; West Primary School; St. John Ogilvie Primary School; Glencoats Primary School; St. Mary's Primary School; Williamsburgh Primary School and Paisley Grammar School. 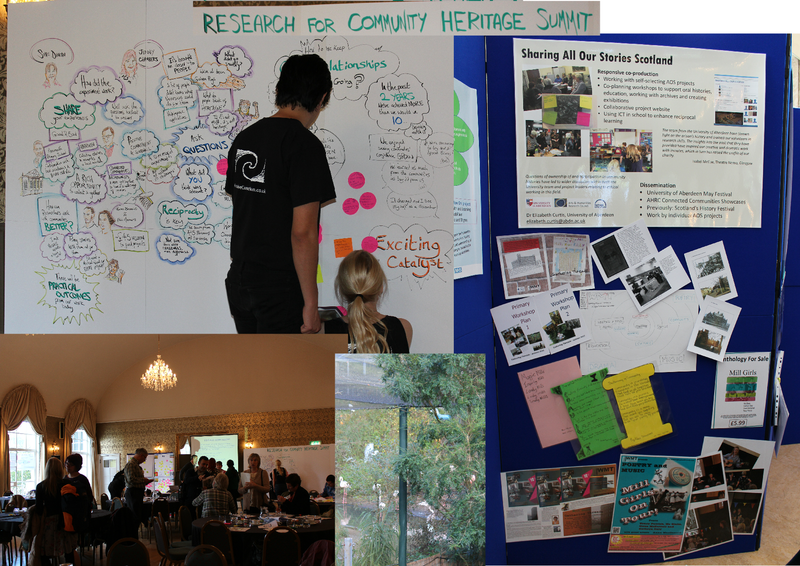 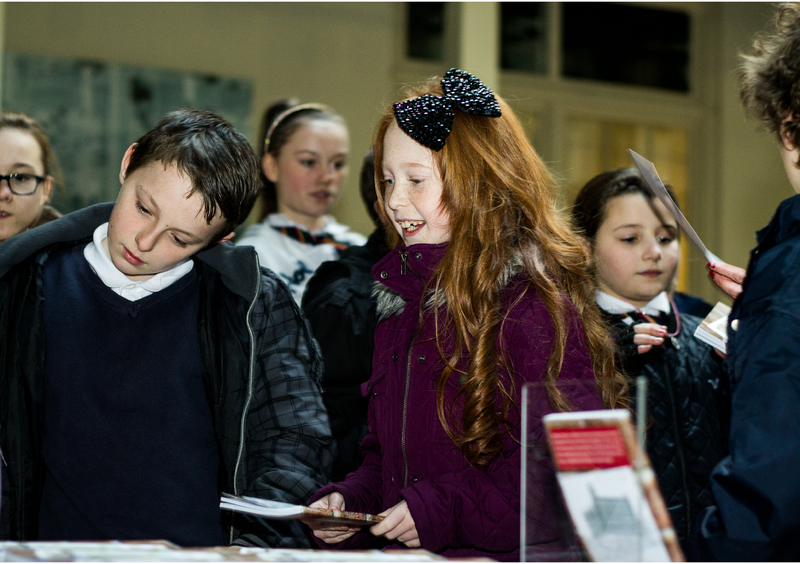 School resources were created and through workshop sessions the poets opened the school children's eyes to their local heritage. 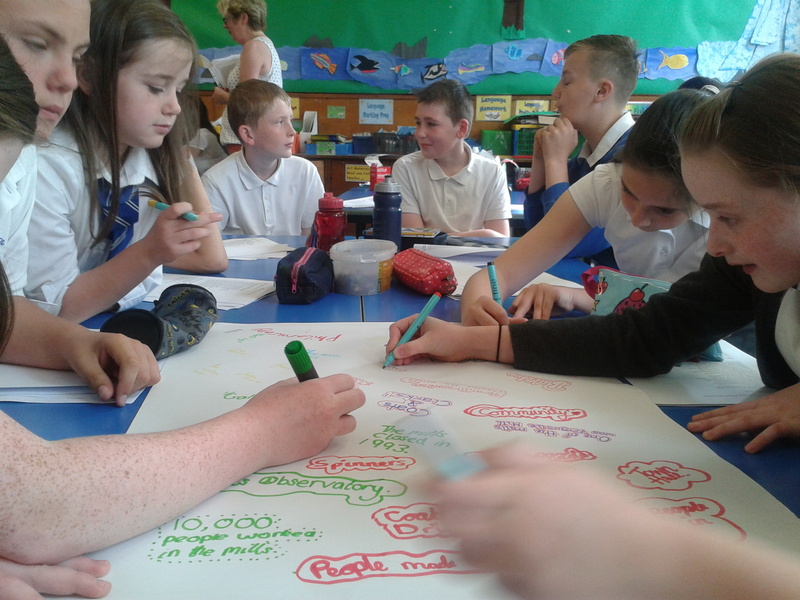 They worked with their language skills, teaching them different techniques for writing poetry. 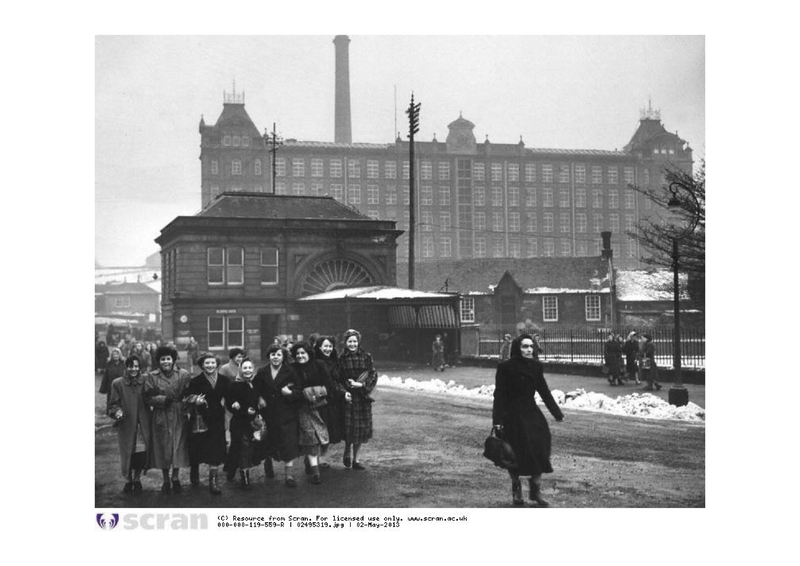 The children learnt from former mill workers, visited the Paisley Thread Mill Museum and conceived and produced their own creative and artistic impressions of their local mill heritage. 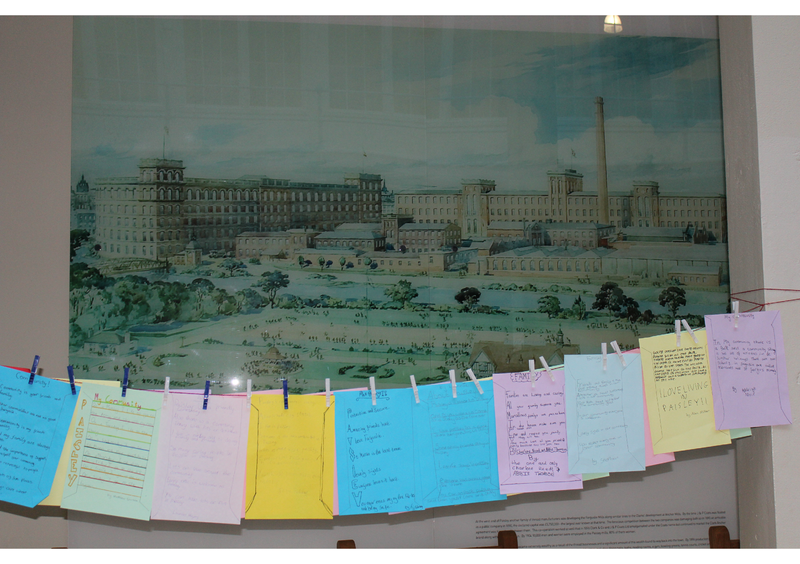 The pupils wrote poems based on community, written out on spool templates and displayed in the Paisley Thread Mill Museum for the public to see. 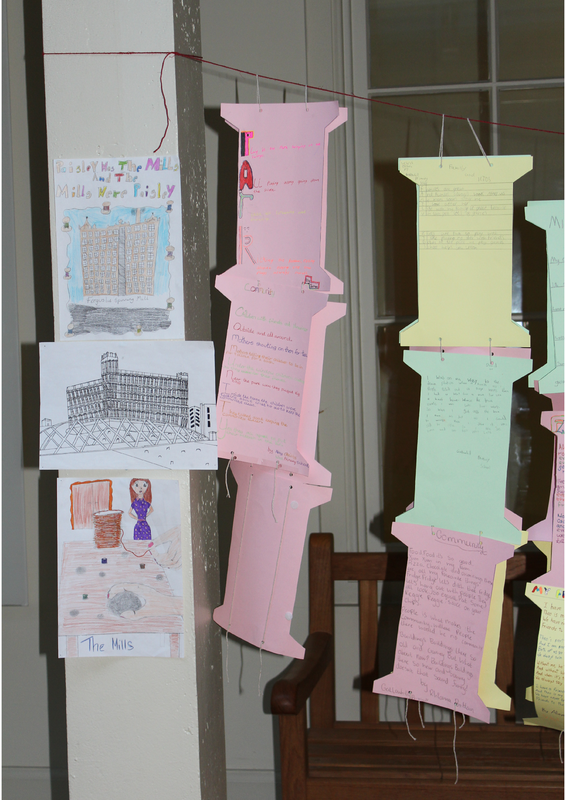 They then wrote dramatic playlets and mill poems which were bound into their own 'Gathering Threads' anthology. 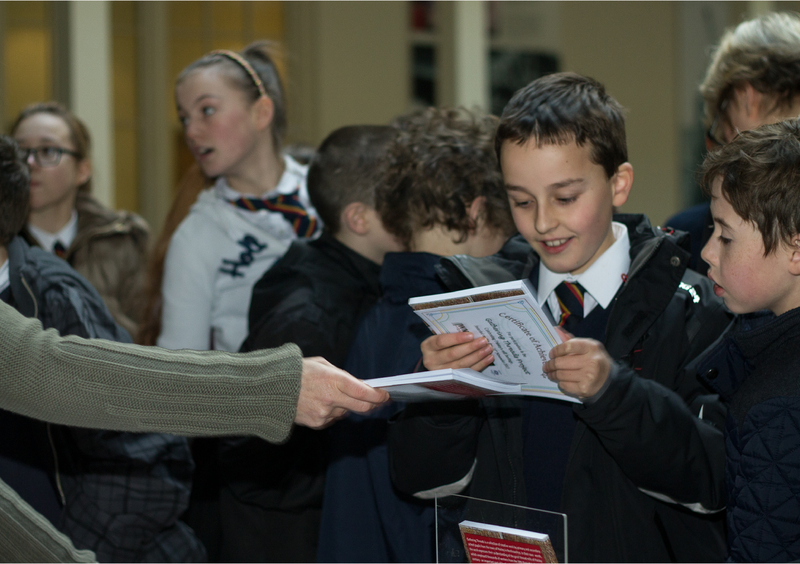 The pupils also took part in an art competition to design the anthology cover. 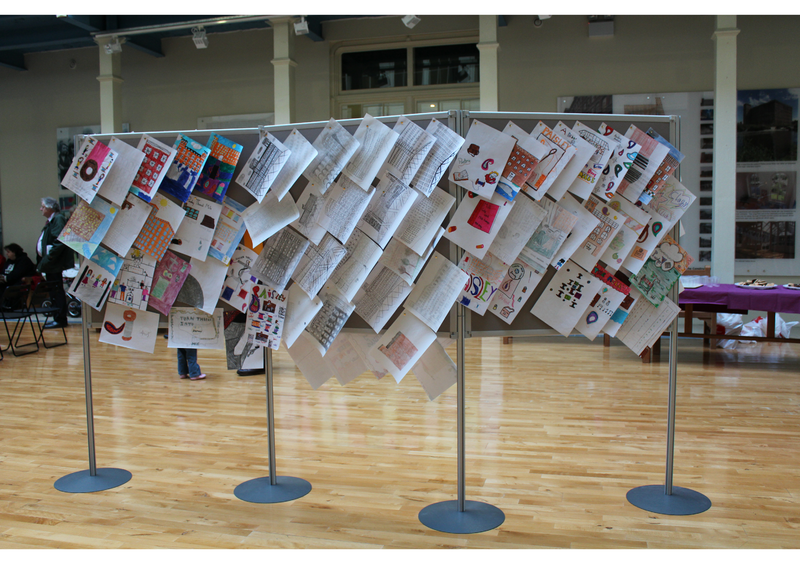 From such the hundreds of entries, the front and back cover where chosen, as well as an entry selected from each school to be included within the anthology pages. 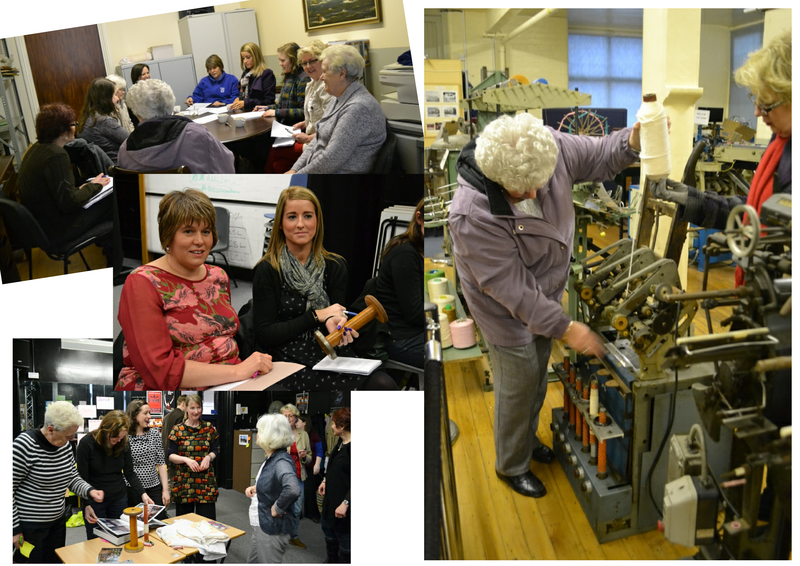 Gathering Threads culminated in a wonderful Celebration for family and friends held in the Atrium of Anchor Mill, one of the surviving buildings of the Paisley thread mills Anchor Complex. 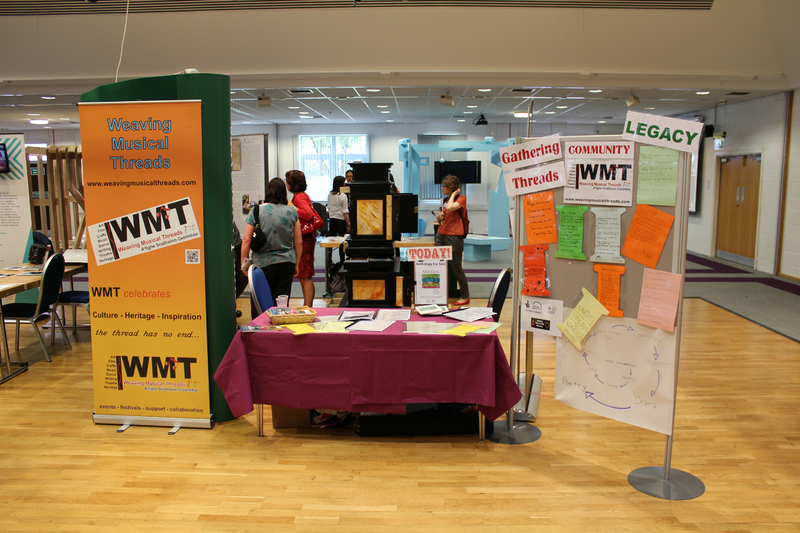 The pupils' work was on display, guest speakers were: the Convenor of Education, Cllr Henry and the Vice Chair of Paisley Thread Mill Museum, Margaret Muir.The pupils recirted from their poems and scripts, and each pupil received a certificate of achievement and a copy of their own 'Gathering Threads' anthology — available to purchase here weavingmusicalthreads.com. 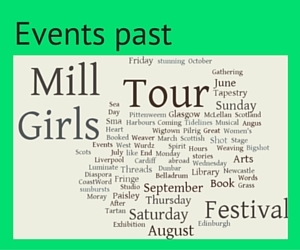 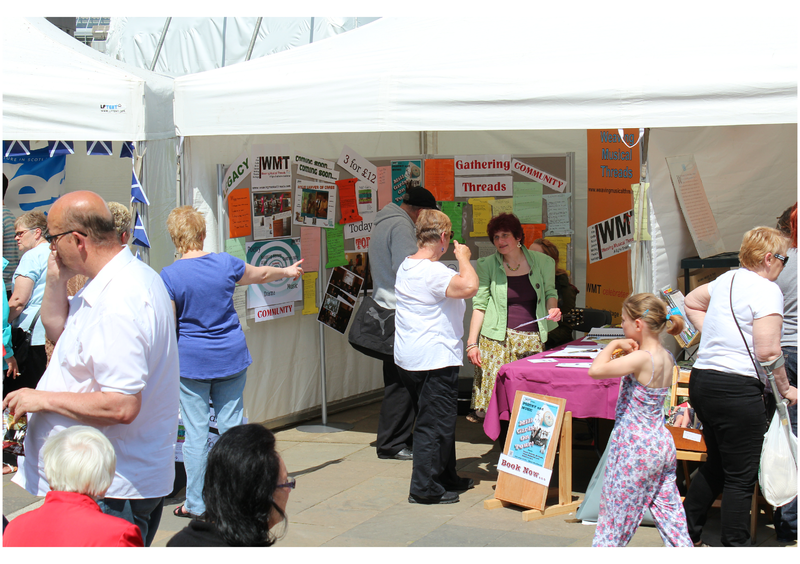 Gathering Threads has it's very own History Pin, where you can see more about the project.